View the Blight Removal Task Force Announcement at Focus HOPE in Detroit, Michigan. 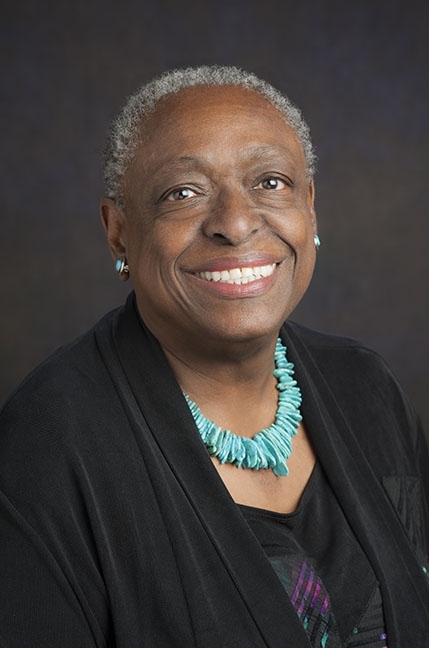 Dr. Glenda D. Price, Ph.D serves as the President of the Detroit Public Schools Foundation and President Emeritus of Marygrove College. She has served as a member of the Board of Directors of LaSalle Bank Corp., and numerous arts and cultural organizations in the city. Additionally she serves as Chair of the Board of Directors for Focus: HOPE, a member of the Board of the Community Foundation for Southeast Michigan, and a member of the Financial Advisory Board for the city of Detroit. Dan Gilbert is Founder and Chairman of Rock Ventures LLC, the umbrella entity for his portfolio of business and real estate investments, and Quicken Loans Inc., the nation’s second largest mortgage lender. Dan moved his family of companies and 3,800 team members from suburban Detroit to the city’s central business district in 2010 to lead the revitalization of a great American city. Thousands of additional jobs were created. Today, more than 17,000 Rock Ventures team members work in downtown Detroit. Rock Ventures has invested more than $2.2 billion to purchase and renovate 95-plus properties in downtown Detroit totaling more than 15 million square feet. He is also volunteer vice-chairperson of M-1 RAIL, a 6.6 mile light rail streetcar that stretches from downtown to the city’s North End at West Grand Boulevard. Rock Ventures, Quicken Loans and its family of companies make a difference in the communities where they live, work and play. Quicken Loans supports more than 250 non-profits and charitable organizations throughout Michigan, Ohio, Arizona, North Carolina and California. Blight elimination efforts in Detroit is a top priority for Quicken Loans and Rock Ventures’ community relations efforts in 2014 and beyond.